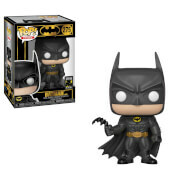 Batman's future protege comes to you in totally awesome stylized Pop! Vinyl format! This Batman Beyond DC Comics Pop! 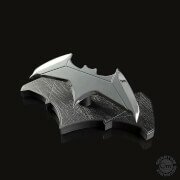 Vinyl Figure is the perfect thing for you to continue your collection of figures from the Batman universe. Measuring 3 3/4-inches tall, this great Pop! 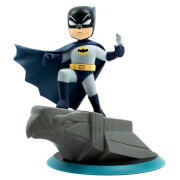 Vinyl Figure features Terry McGinnis in his advanced Batman suit all cool and stylized looking.